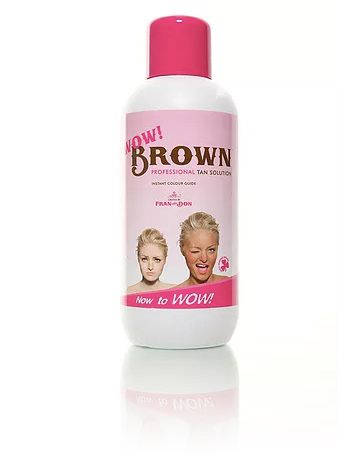 The Wow Brown Professional Tan Solution has been created with all skin types in mind but this smart formula created with the highest grade of DHA* develops particularly well on thinner pale skins. 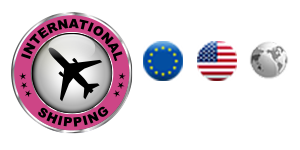 It also contains Aloe Vera which helps moisturise and nourish the skin. 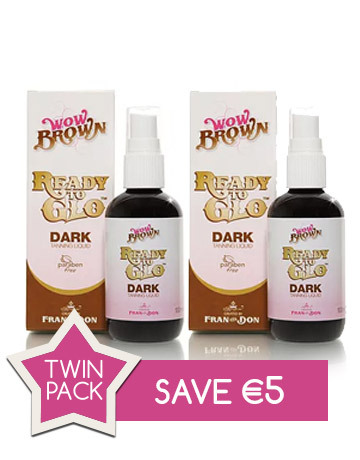 This luxury tanning product works with the skin’s natural melanin to provide the signature golden tone associated with the Wow Brown product range. The tan is easy to apply with its’ streak free formula and wears off evenly, smells great and lasts up to 7 days on the skin with daily moisturising.